The rooms were spacious and comfortable. I felt like I was in my own apartment. It was close to Sabiha Gokcen Airport- ten minutes by taxi. The hotel staff were very helpful. Близость метро, моря. Приветливый персонал, чистота. Уборка аппартов была каждый день. Nice, comfortable hotel! Quickly settled. The room is warm, spacious and cozy, you can see the sea, good pressure of hot water. Fast internet. There is everything you need to stay, even a corkscrew. Cleaning every day, change of towels. Near many shops, electric train - fast and easy to go to the city centre. Быстро заселились. В номере тепло, просторно, уютно, видно море, хороший напор горячей воды. Быстрый интернет. Есть всё, что нужно для проживания, даже штопор. Каждый день уборка и смена полотенец. Рядом много магазинов, элетричка - легко и быстро доехать до центра. 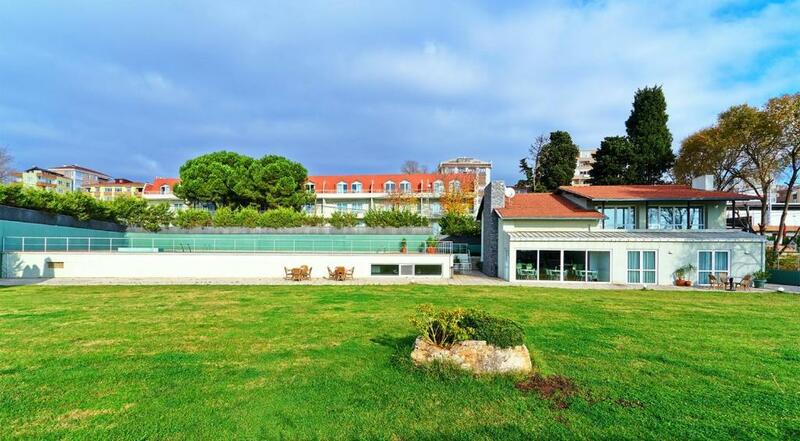 Located on Istanbul’s Asian side, The Pendik Residence features an outdoor pool overlooking Pendik Park and the Marmara Sea. It offers rooms with free internet, just 5 minutes’ drive from the ferryboat jetty. Free WiFi is accessible in all guestrooms and the lobby. All rooms at The Pendik Residence are carpeted and air conditioned. The suites also feature full kitchenettes with dishwasher and washing machine, as well as a balcony. The suites offer views of the Marmara Sea. 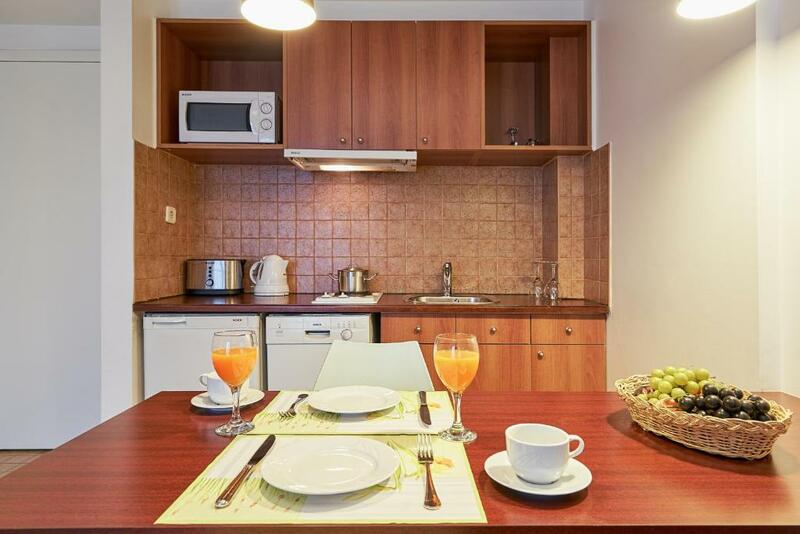 Hot drinks, breakfast and all-day snacks are offered at the lounge of The Pendik Residence. A chic restaurant can be found next to the property serving all meals. The Pendik Residence is just 10 minutes’ walk from Kaynarca Railway Station. Sabiha Gokcen Airport is 6.2 mi away and the Pendik Bazaar is just 1,650 feet from the residence. Tuzla Shipyards are 1.2 mi away. Free on-site parking is available. When would you like to stay at The Pendik Residence? 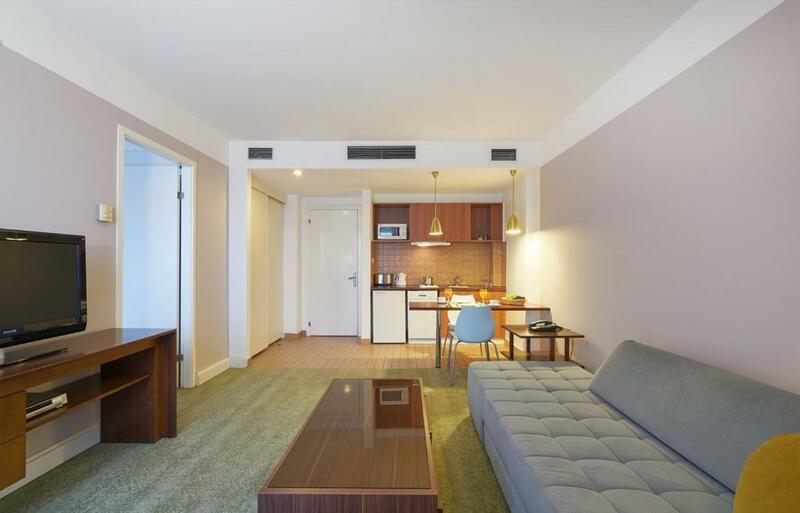 Air-conditioned suite room with a functional kitchenette, satellite TV and a private bathroom. It also has a balcony with sea view. An extra bed is available at a a surcharge. We are committed to offer you genuine hospitality at inspiring locations. We look forward to welcoming you at The Istanbul Residences. 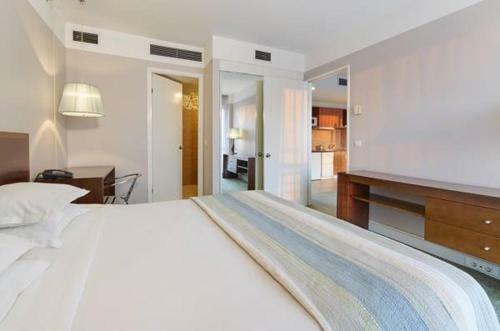 At The Pendik Residence you can find secretarial services, reception service, daily cleaning service, dry-cleaning, laundry, shopping service, parking area, and breakfast lounge. Pets are allowed in the hotel. 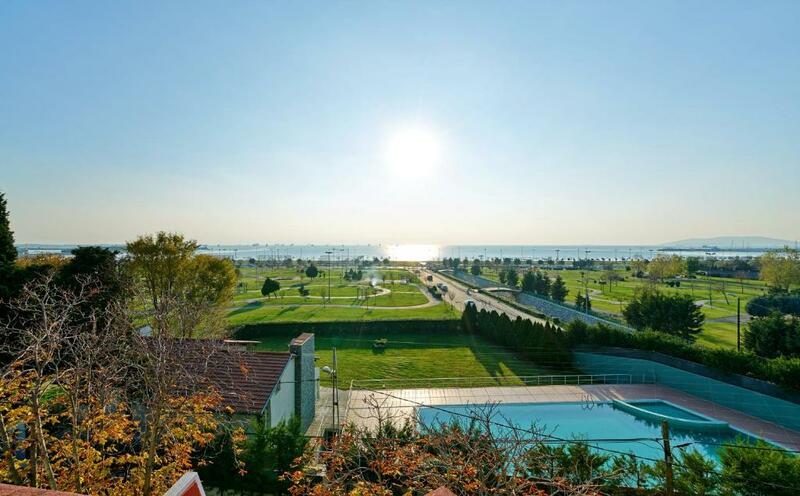 The Pendik Residence is situated at a place known for its proximity to the Istanbul, Tuzla, Gebze and Izmit industrial districts, the Formula 1 Race Track and Sabiha Gokcen International Airport. House Rules The Pendik Residence takes special requests – add in the next step! The Pendik Residence accepts these cards and reserves the right to temporarily hold an amount prior to arrival. Please inform The Pendik Residence of your expected arrival time in advance. You can use the Special Requests box when booking, or contact the property directly using the contact details in your confirmation. There Was bad smell in the street reached to balcony, no dryer, no elevator. A/C was not working, and was too warm to sleep. I was visiting Maramara University Hospital. The Hotel is conveniently situated in 3 km from the Hospital. Taxi is available is 1 minute on call. The ride to the Hospital costs 4 USD (12-13 Turkish liras) and takes 5 minutes. The main disadvantage for those who do not have flights to Gokcen airport is a 50 km trip from Ataturk Intl Airport. I arrived to the Ataturk Intl. at midnight and went back at 3 am. The one way trip took 50 min. During the day time it may take up tp 2 hours. Floor was wet around the bathroom door. Due to humidity, bed sheets were wet as well. The hotel rooms smelled like cigarettes although they were non-smoking rooms. The furniture is quite old and not in the best condition. This hotel is not good for more than a few hours.